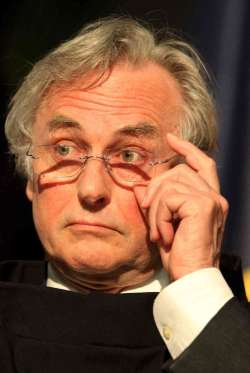 Richard Dawkins is seen as a rock star by some in the atheist movement. He’s had best selling books, too many keynote speeches to count, awards and honors out the wazoo, he’s the media’s go to person on religious issues and atheism. He also has a problem with shooting his mouth off about some topics that cause distress and anger in the atheist and secular community. 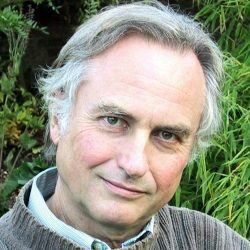 Dawkins seriously needs to join Twitter’s Anonymous because for a man known for thousands of words to explain his atheism he has a terrible time trying to express himself in 140 character bites on Twitter. After his latest foot-in-mouth maybe it’s time to remove Dawkins as the public face of the atheist movement. This entry was posted in Humanism and tagged atheism, bigotry, Richard Dawkins, social justice, twitter fight on January 28, 2016 by Doug.